Nexter.org shows what celebs participated in the challenge. 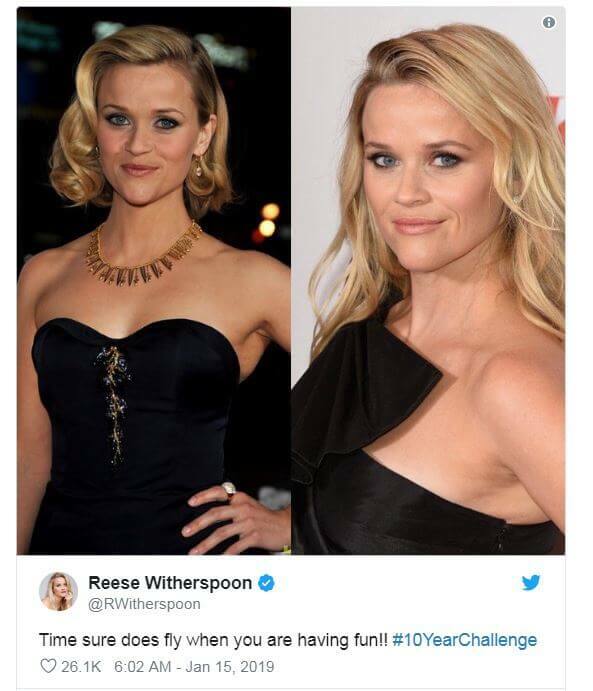 What the heck is #10YearChallenge? 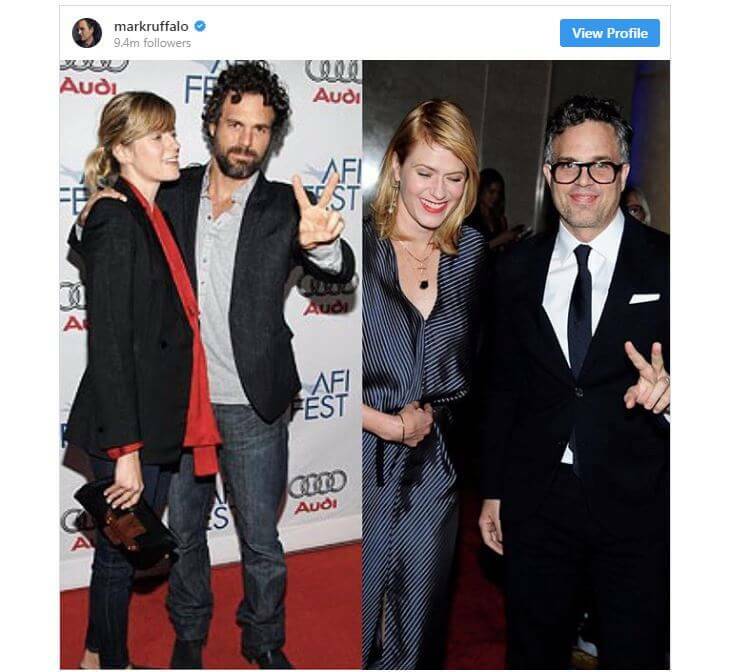 How to do the 10 year challenge on Facebook or Instagram? 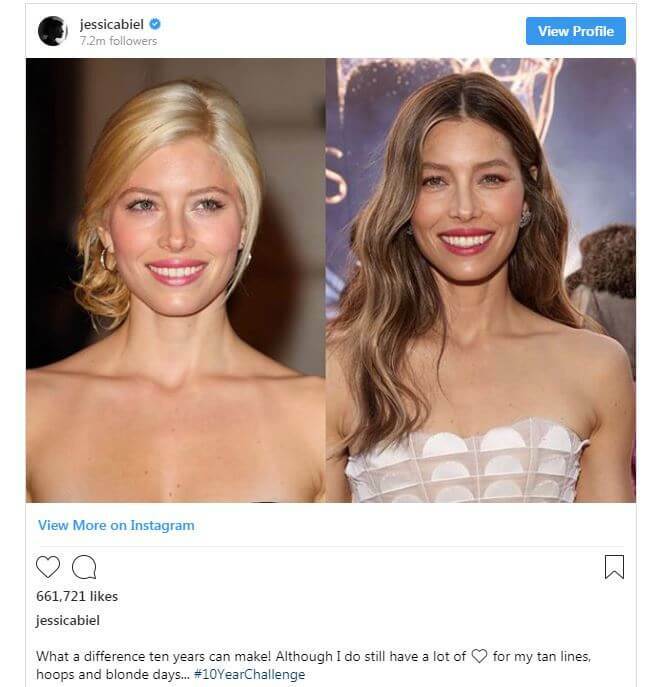 Jessica Biel posted a side by side comparison of herself which you’d struggle to tell apart – other than the darker hair she essentially looks the same. 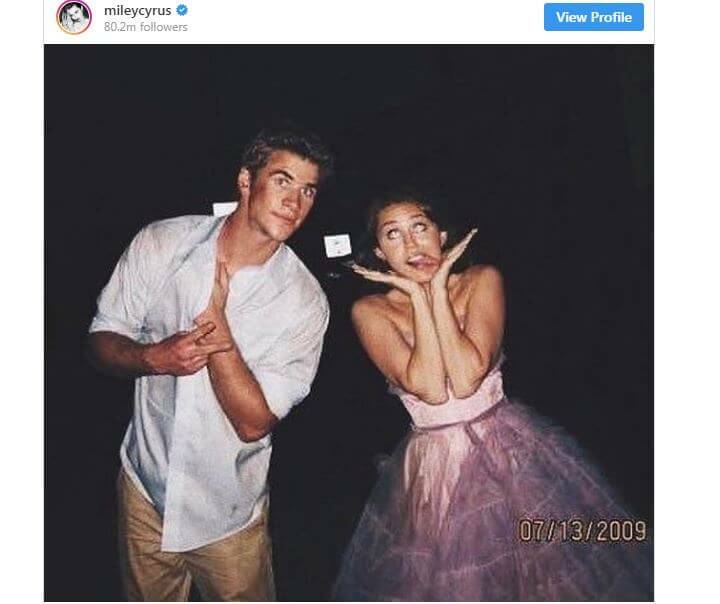 Miley shared a throwback shot with her new husband Liam Hemsworth. 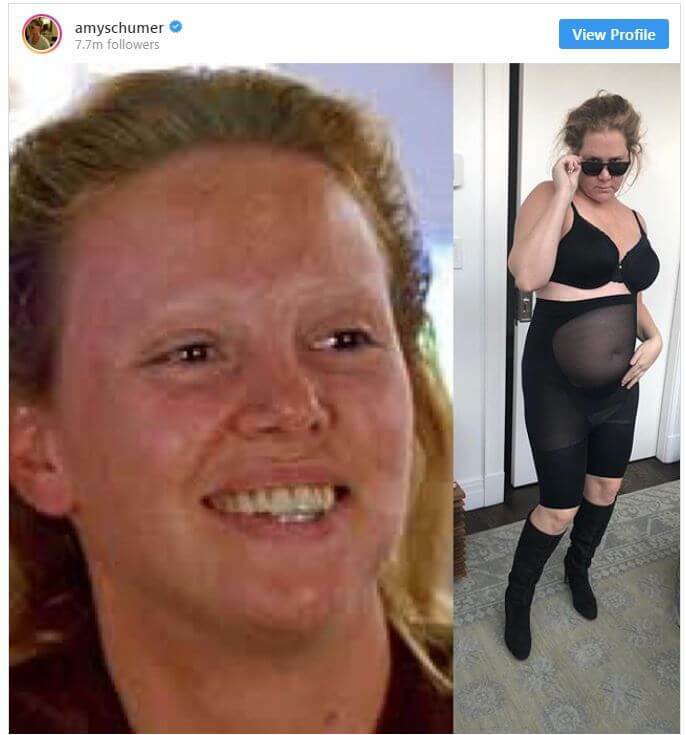 The actress and comedian posted her own challenge, featuring a set of pregnancy spanx and a pair of sunglasses. 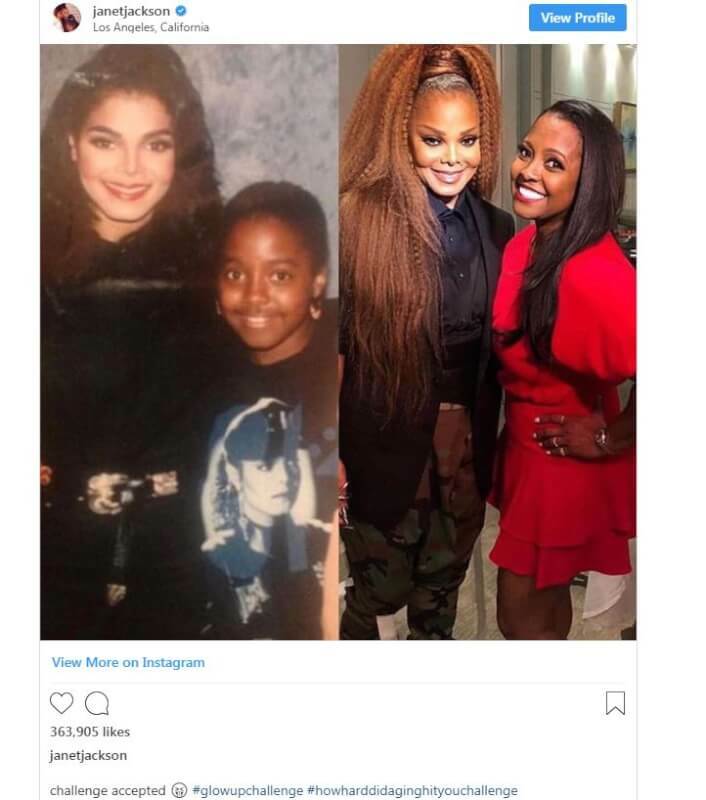 Janet Jackson’s 10 year challenge featured actress Keshia Knight Pulliam, who will actually be playing her in an upcoming biopic. 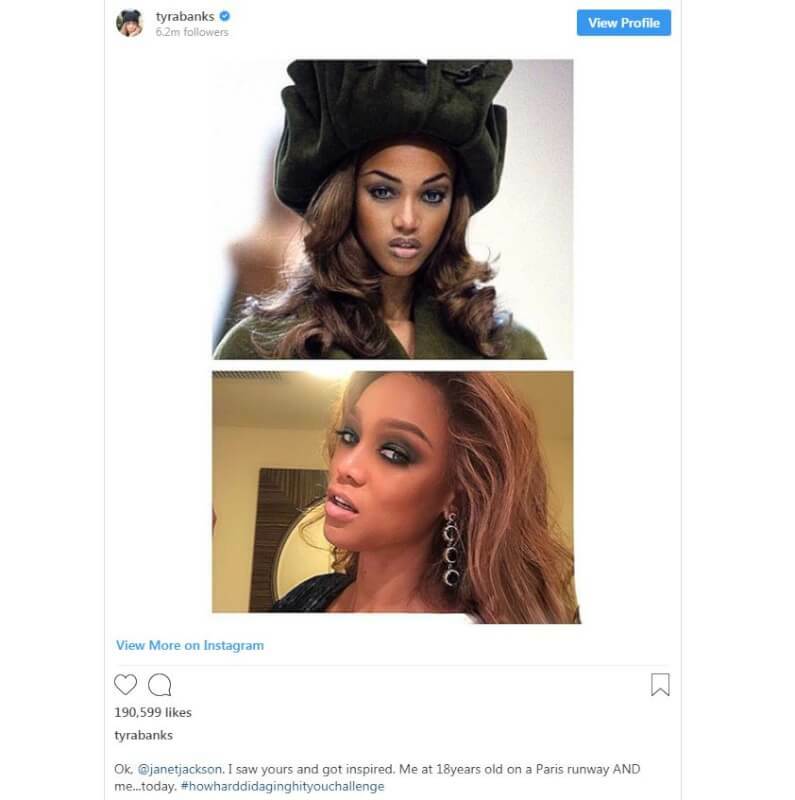 If you use social media, you've probably noticed a trend across Facebook, Instagram, and Twitter of people posting their then-and-now profile pictures, mostly from 10 years ago and this year. Nexter.org shows what celebs participated in the challenge.